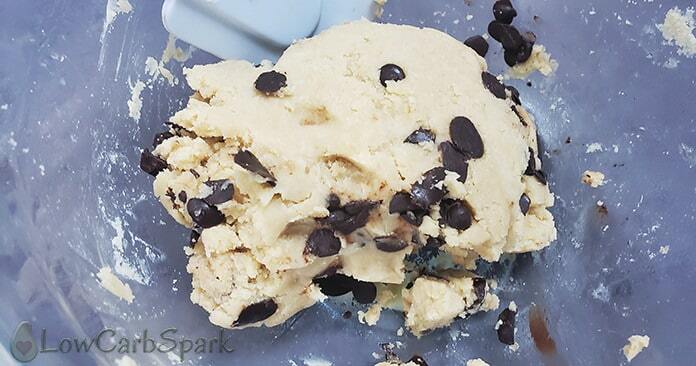 With the weather getting so hot, I prefer to cook less, so today I am sharing with you one of my latest dessert obsession: keto cookie dough. 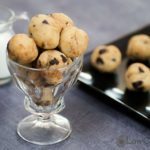 It is a no-cook recipe, the cookie dough is sugar-free, contains, no grains and it’s 100% keto friendly. And the best part, it’s ready in less than 5 minutes. Eating raw cookie dough is my biggest pleasure ever since I was a child. Whenever my grandmother was making cookies with sugar and tons of butter I sat there waiting for the perfect moment to steal a few cookie batter bites. She told me that eating raw cookie dough can be dangerous, but I still loved it and I’m still alive, so I guess it wasn’t entirely true. 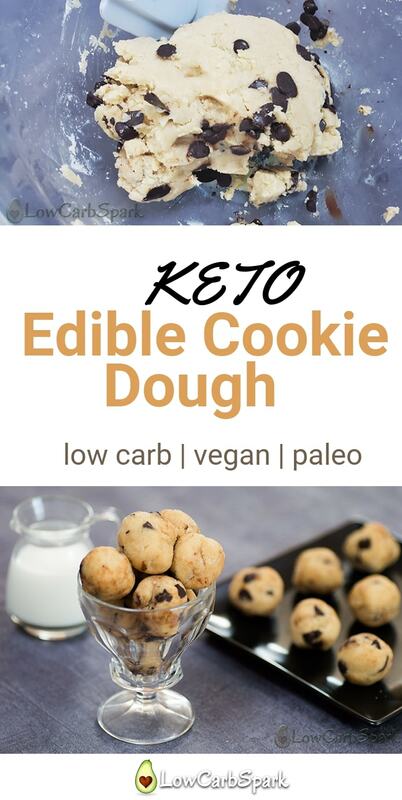 I had to come up with a balanced edible keto cookie dough version of it. 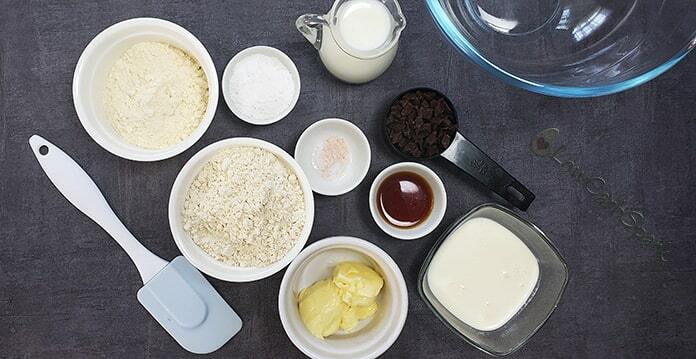 Mix all the dry ingredients: almond flour, coconut flour, sweetener, and salt. Combine in the butter of choice, heavy whipping cream or coconut cream, vanilla extract and mix well. If the batter is to dry add more unsweetened coconut milk or almond milk until desired consistency. How many carbs are in each cookie dough bite? Is this cookie dough recipe paleo? 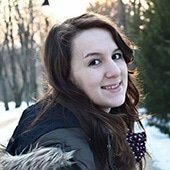 The best part is that with a few twists you can turn it into a paleo approved recipe. Use coconut oil instead of the butter and replace the heavy whipping cream with coconut cream. With these alterations, the recipe is also vegan, so it’s great if you are trying a vegan high-fat keto diet. 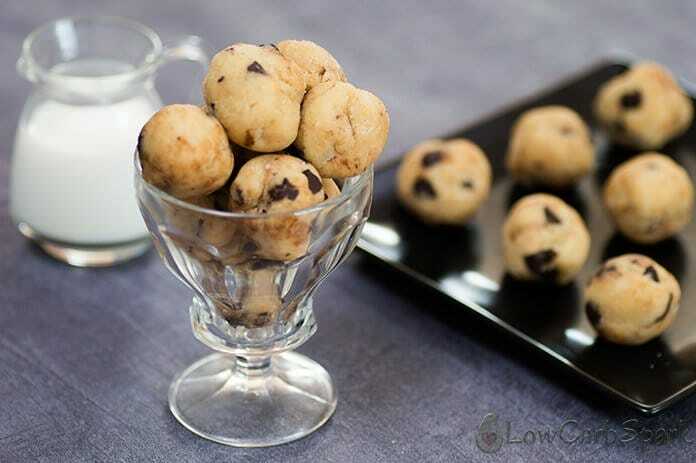 Keto Cookie Dough recipe is a super easy, no-bake low carb dessert that is easy to make. Enjoy a keto treat with only 2g net carbs. In a bowl mix the almond flour, coconut flour, the sweetener and a pinch. Add the butter, whipping cream, vanilla extract and mix well until all the ingredients are well incorporated. Add a few extra tablespoons of unsweetened milk if the dough is too dry or crumbly. The dough should be creamy. Fold in the chocolate bites with a spatula. 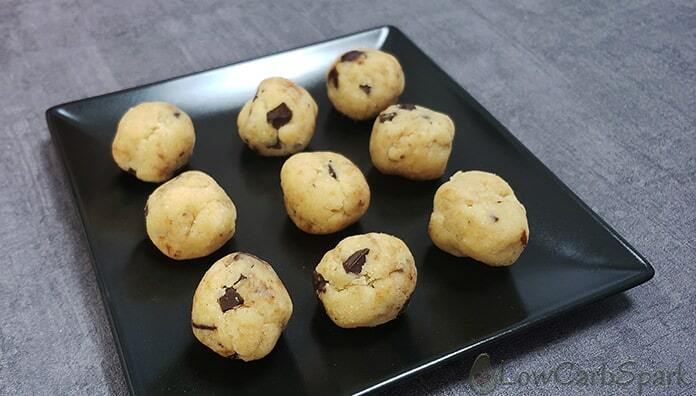 My cookie balls weighed around 20g each and they are big enough for 2 bites. You can adjust the sweetens of the cookie dough to your taste. Mine are slightly sweet. 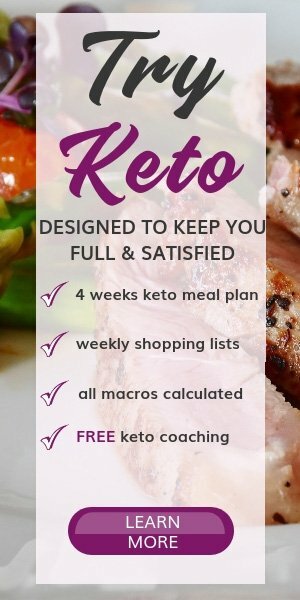 You can either add more keto sweetener or less. Keep the keto cookie dough in the refrigerator for up to a week. Eat it raw and don't try to bake, it won't turn into cookies. You can use sugar-free chocolate chips instead of the chopped chocolate. These are not vegan as the title suggestions. Hey Lisa! I gave all the details on how to make a vegan cookie dough in the blog post.